is not good for your health. We’ve been fighting against burning and for Solar and Zero Waste since 2007. There have been a lot of successes but the war is ongoing. 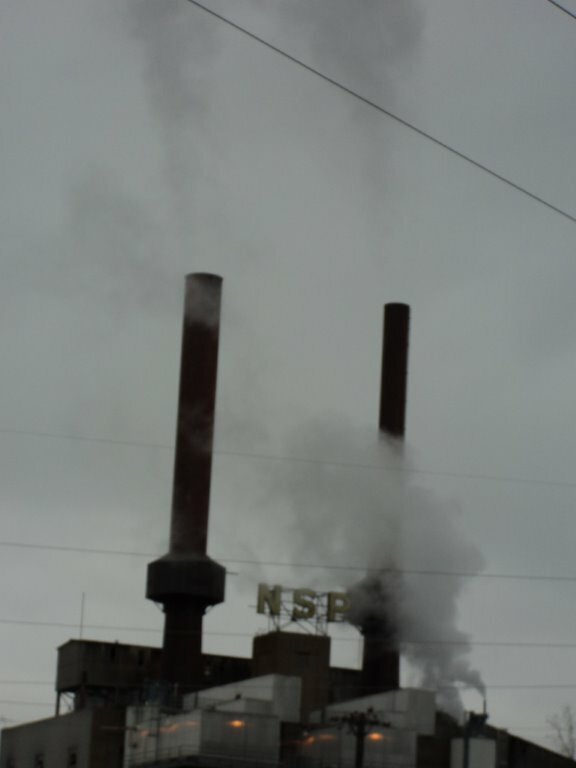 Washington and Ramsey counties, with the connivance of the City of St. Paul, wanted to increase incineration of garbage and are neglecting Zero Waste. Sadly, our efforts to stop this have so far not succeeded. A piece of good news is that Xcel Energy (NSP) is seeking to shut down the horrible would/turkey poop incinerator in Benson, Swift County. NAB is supporting this effort at the MN Public Utilities Commission. 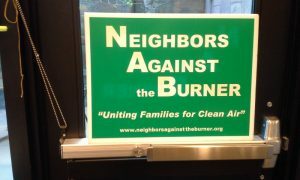 Xcel is also working with the cities of Hibbing and Virginia to shut down wood burning, and NAB is supporting this. Every candidate for public office needs to be challenged to take a stand on burning “biomass” and garbage.